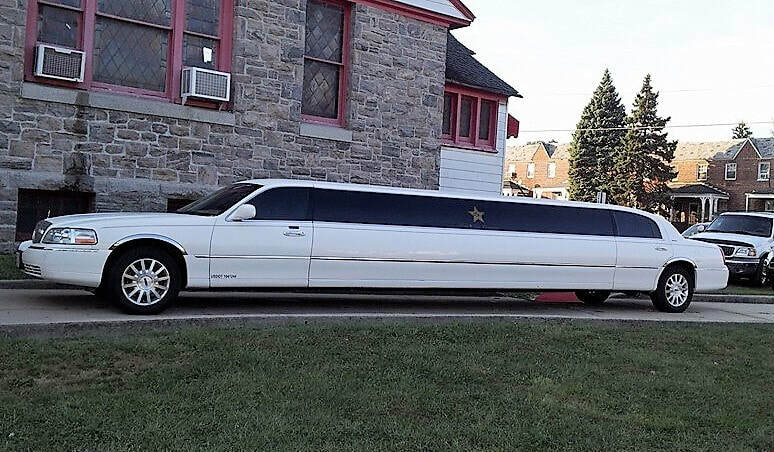 BethRock Limo has all types of Lincoln limousines, such are classic, timeless, and MKT. 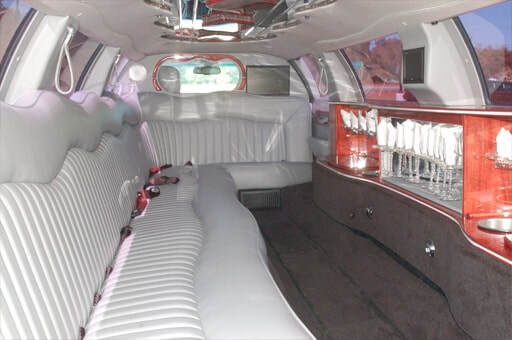 These are perfect for smaller parties and can fit 6, 8, 10 and 14 passengers. 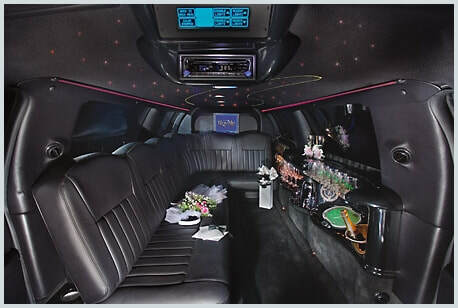 ​For Lincoln or any other limo complete the form above for limo in Bethesda or Rockville, or contact us at 301-825-8833.